Santa Paula is an acute, 49 bed general community hospital providing compassionate care to all Santa Clara Valley residents. When you need critical medical care, whether a surgery, laboratory work, bringing a new life into the world, or those un-expecteds that sometimes come our way, you can trust your neighborhood hospital to be here for you. 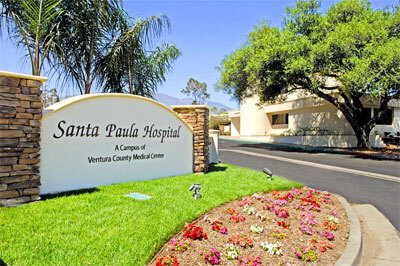 Santa Paula Hospital serves the communities of Santa Paula, Fillmore, Piru, Saticoy, Ventura and Ojai, and is a campus of Ventura County Medical Center. 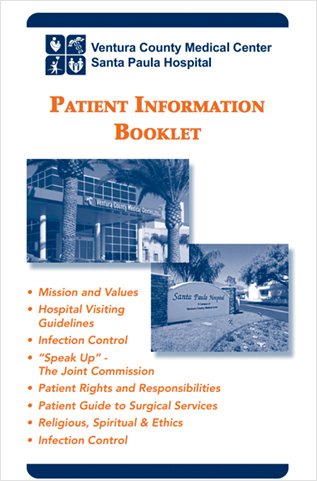 Santa Paula Hospital offers a comprehensive list of inpatient and outpatient services and full-service departments for diagnostic procedure, treatment, aftercare and ongoing care.